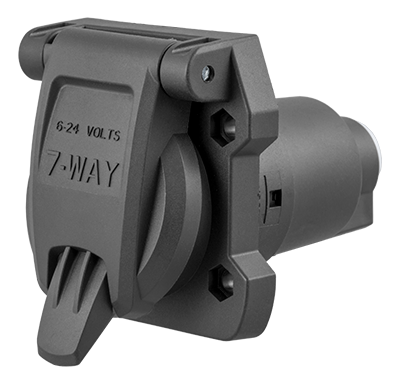 Whether you're replacing an old connector or installing new trailer wiring, CURT plugs and sockets offer reliability and a perfect fit. We carry everything from 4-way flat to 7-way RV blade for both vehicles and trailers. We also have mounting brackets and dust covers.